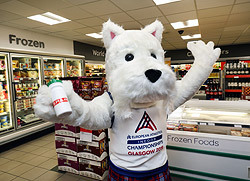 Scottee the mascot for the forthcoming European Indoor Athletics Championships being held in Glasgow during March, has been out and about visiting SPAR stores across Scotland. 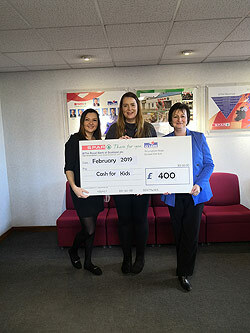 CJ Lang and Son Limited staff at Head Office raised £400 on Christmas Jumper day in December last year. 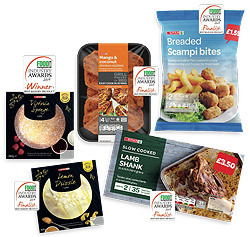 The results of the Food Management Today Awards 2019 were announced at the awards ceremony on 31st January.